Always ask for Iron Wolf Products! Iron Wolf Spirits... A Breed Apart! 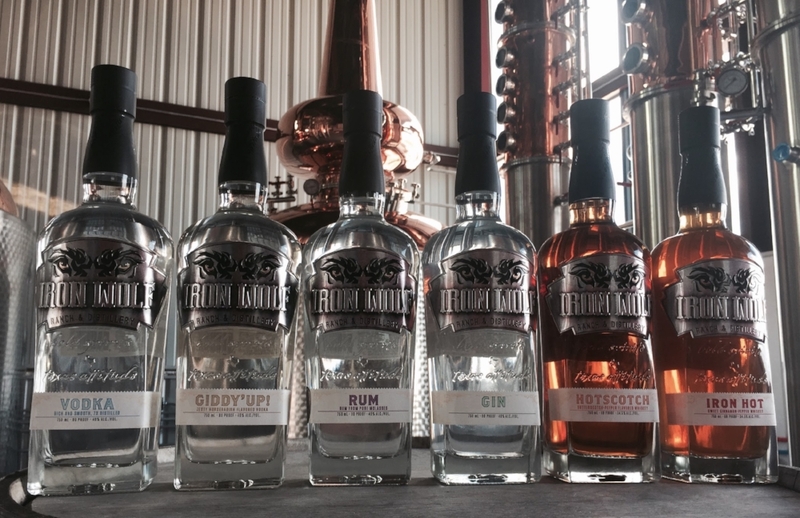 At Iron Wolf Ranch & Distillery, we take great pride in our hand crafted products. We pay special attention to detail and design at Iron Wolf, both in our production process as well as our bottles and labels where we express this passion for detail. Iron Wolf is literally “engineered from the bottle up!”. Our striking custom bottle is a unique blend of traditional American whiskey on the upper half with a more modern angular lower half, all sitting on a thick base of glass complete with our embedded wolf paw feature… like our products, truly one of a kind! We enjoy presenting you with a diverse collection of products and tastes, created from premium and natural ingredients and all with a touch of Texas. 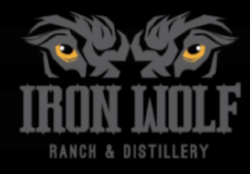 All of our spirits are available on site at Iron Wolf and several are now available in bars, restaurants and retailers in the greater Austin area. Look for Iron Wolf’s distinctive custom bottle and label at bars and retailers near you!